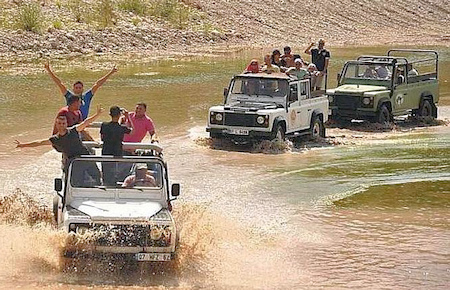 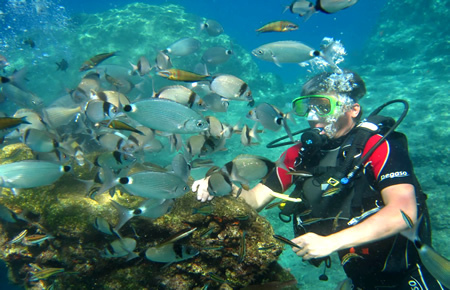 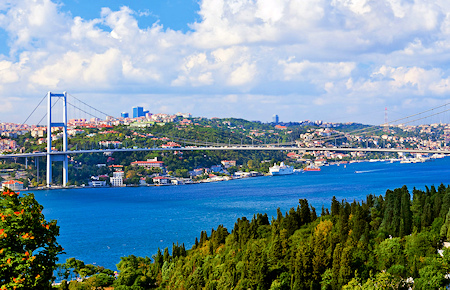 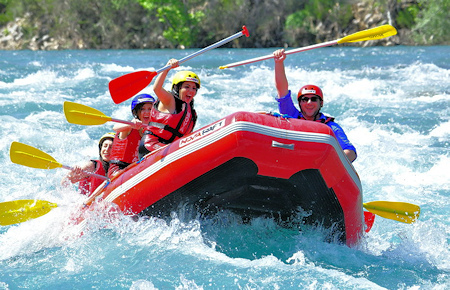 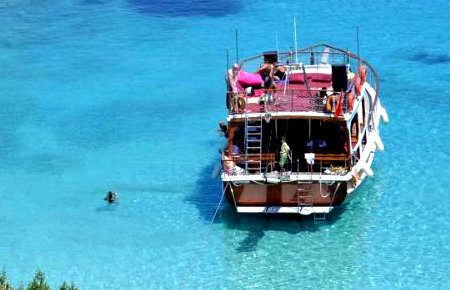 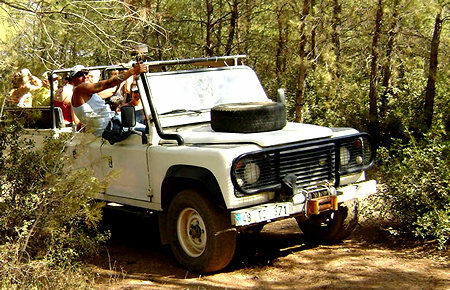 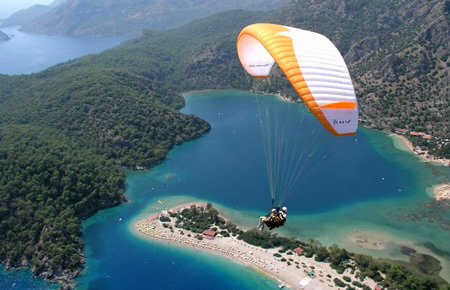 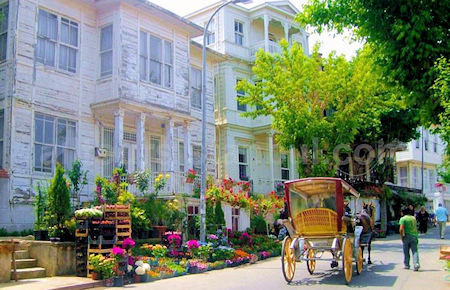 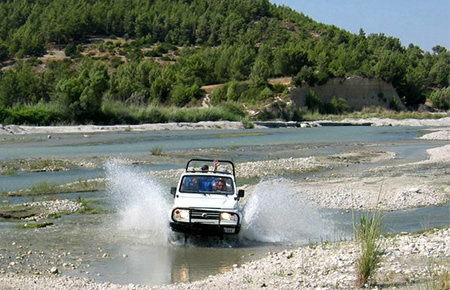 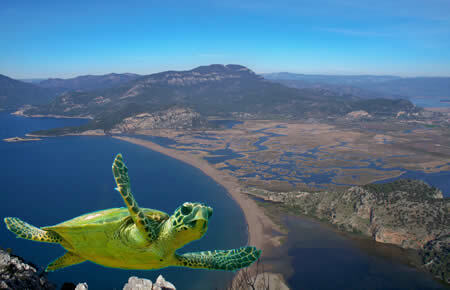 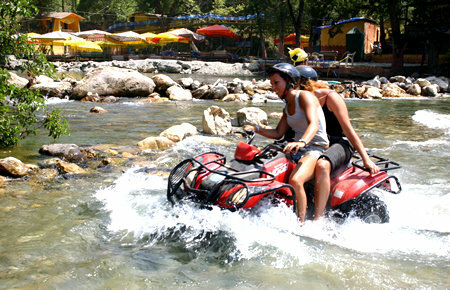 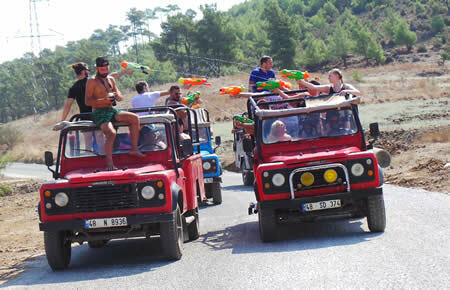 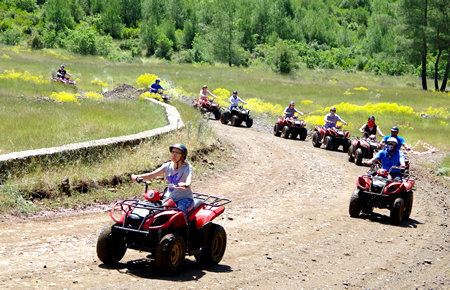 Excursions in Turkey! 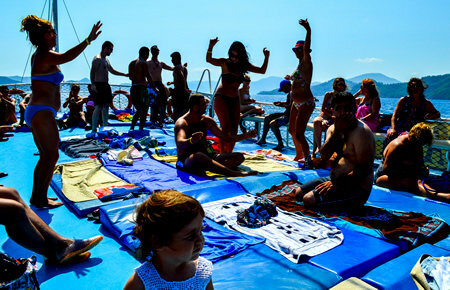 Join tours and trips in seaside holiday resorts with Kusadasi excursions, Bodrum excursions, Marmaris excursions, Fethiye excursions and Antalya excursions as well as the city that never sleeps Istanbul excursions. 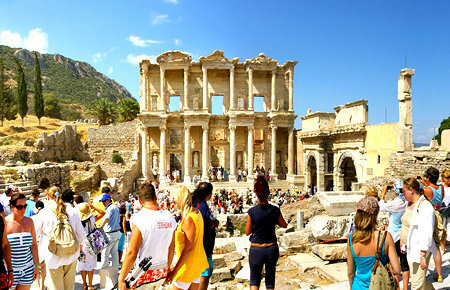 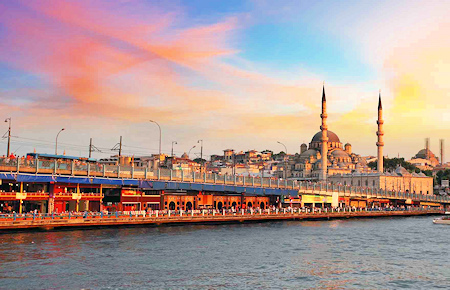 Turkey excursions to take you to the out of this world sights, centuries old architecture, ancient cities, amphitheaters in Ephesus and Pamukkale, visit museums, palaces and mosques in Istanbul. 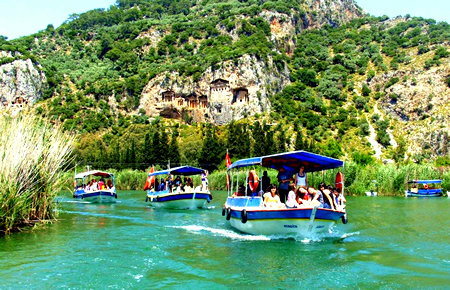 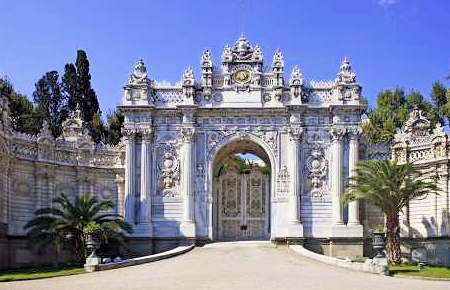 Experience the history, culture and cuisine with Kusadasi excursions, Bodrum excursions, Marmaris excursions, Fethiye excursions, Antalya excursions and Istanbul excursions with knowledgeable local guides and comfortable transportation. 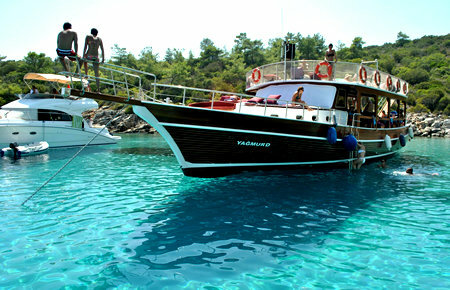 Quick & Easy Purchase, Change Dates Up To 48H Before Your Tour, Swap with Another Excursion Up To 48H Before Your Tour. 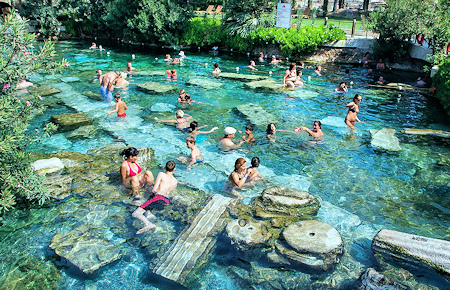 No fee for changing your reservation.